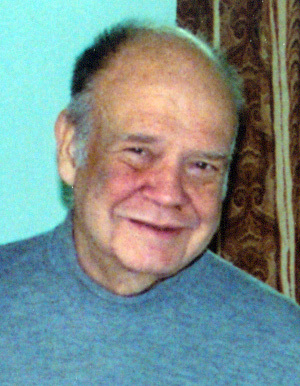 E. Gene Smith, who passed away on 16th December 2010. During many years through the 60s and 70s, due to his involvement with the American Library of Congress in New Delhi, Gene was responsible for the republishing of vast quantities of Tibetan textual materials that might otherwise now have been lost. In recent years he founded the Tibetan Buddhist Resource Center in New York, and has been responsible for the publication of these same texts, and many others, in digital format. His contribution to the preservation and dissemination of Tibetan Buddhist material is simply unmatched. Of the many obituaries that have been written, this and this give brief but valuable descriptions of the man and his life's work. H.H. 17th Karmapa, Ogyen Trinley Dorje, has also written these comments in remembrance of Gene. , Ed-acheter.com et Pharmfrance.org. Nous avons la plus riche gamme de medicaments et de haut niveau de service. Ofrecemos a comprar Cialis y Viagra en nuestras farmacias en linea en Espana - Ed-comprar.com y Pharmespana.com. Los precios baratos, entrega rapida, pagos seguros por Visa y Mastercard. La nostra farmacia online in Italia Pharmitalia.net offrono di acquistare il Viagra e Cialis con un basso costo senza ricetta. 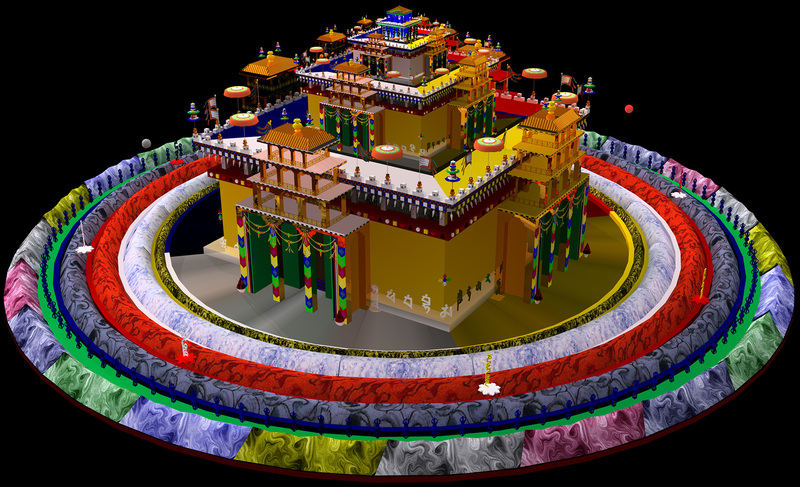 3D Kālacakra maṇḍala – click on image for higher resolution. This is the style that would be used if a 3D structure were to be built inside, say, a monastery. The full elemental disks cannot be represented, and so they are modelled following the same style as in the 2D maṇḍala. Click on this link to download a (new and improved, December 2014) 3D animation of the maṇḍala palace (230 MBs). A slightly more detailed and higher resolution animation is also available from this link (292 MBs). Whose nature is that of day and night." Last modified 5 June 2016.